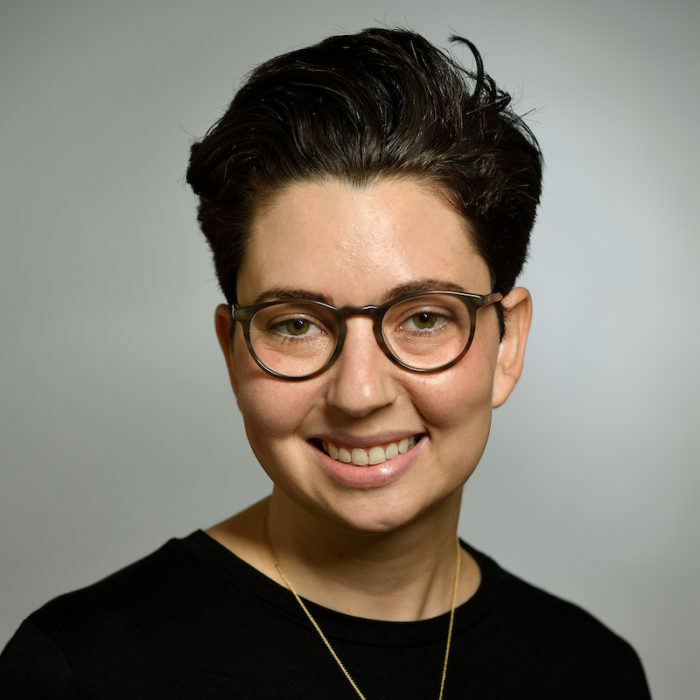 Ariella Messing is a fifth year PhD candidate in Bioethics and Health Policy and a 2018-2019 Charlotte W. Newcombe Doctoral Dissertation Fellow. Ariella has a BA in philosophy from the University of Pennsylvania. Prior to arriving at Hopkins, she worked at Action Research Partners, where she assisted in research, evaluation, and monitoring of the foster care system. Ariella studies reproductive health policy in the United States with a focus on access to abortion care. Her dissertation looks at how state and federal abortion restrictions—more specifically, the absence of insurance coverage— impacts those committed to reproductive justice. Through a study of grassroots abortion funds, her dissertation examines how these policy restrictions privilege the conscience of those who are against abortion; impose moral, emotional, and financial burdens on those committed to reproductive justice; and create a system that is dependent on the altruism of volunteers to deliver a basic health service.